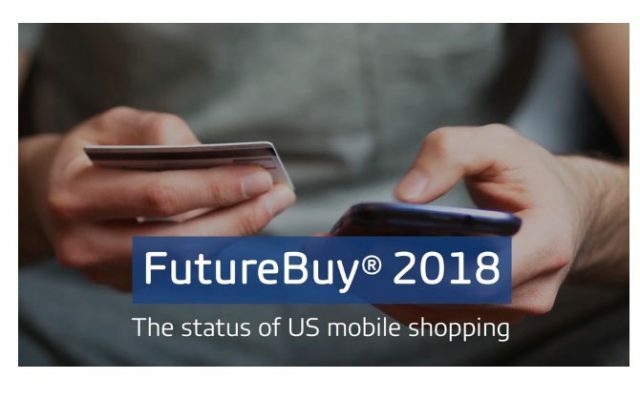 New York, NY—A growing number of U.S. shoppers would not think about starting a purchase journey without a mobile device in hand, according to the latest FutureBuy research from GfK on mobile shopping. “Today’s shoppers mix and match digital and online resources at will, leveraging technology to find deals and well as the products they love. 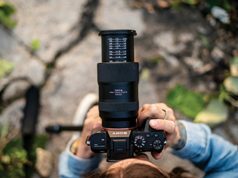 Staying on top of this fast-evolving world is crucial for consumer brands of every kind,” GfK noted. GfK’s annual FutureBuy study helps keep retailers up to speed on today’s shopper experience. It tracks essential trends, such as omnichannel shopping, mobile purchases, showrooming and also webrooming. Now in its eighth year, FutureBuy covers 35 countries and 18 major product categories. They range from personal care products to major appliances and consumer electronics to financial services. Geared for sales, category and brand managers, as well as strategic planners, FutureBuy insights are available in off-the-shelf country reports, custom reports and also through the GfK Connect portal. 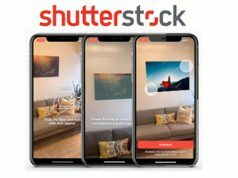 The just-released 2018 GfK research shows that 45% of all U.S. consumers believe that their smartphones and/or tablets are “quickly becoming [their] most important” shopping tools. Moreover, that figure is 16 points higher than the 2017 level (29%)—a leap of roughly one-third in just one year. In addition, the number-one use of smartphones during the shopping process is comparing prices. That was cited by 36% of mobile shoppers. 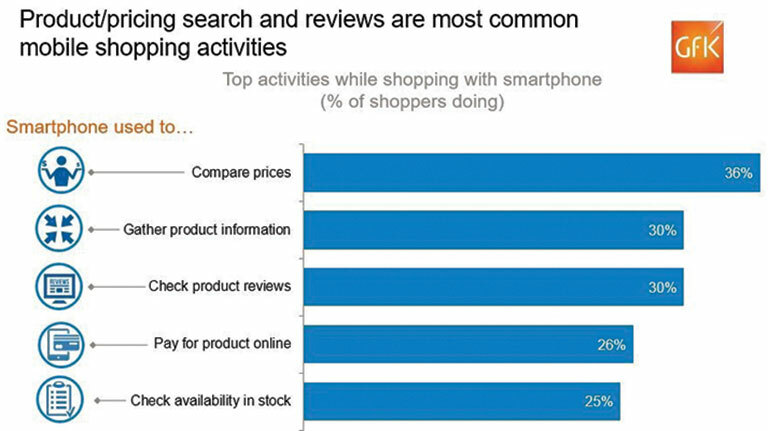 Other common smartphone tasks include gathering product information (30%) as well as checking product reviews (30%). Furthermore, the new study contains mixed news for brick-and-mortar stores. The good news: showrooming—which is shopping in a store and then buying online—is essentially stable in the U.S. It was reported by just 23% of shoppers. However, roughly half (48%) of U.S. consumers said they can “see a future where traditional retail stores are not a big factor” in how they shop. This was up 11 points from 2017 (37%). “The desire or need to shop is often spontaneous. And most consumers have their smartphones nearby at all times,” said Joe Beier, executive vice president, Consumer Insights, GfK. “So it is no surprise that mobile technology is playing a growing—and increasingly complex—role in shopper journeys. 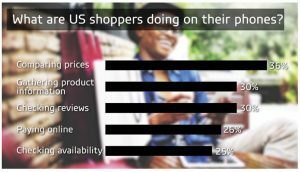 Mobile Shopping Payments in U.S.
GfK also looks at the bigger picture of reasons for purchasing online versus in store. Most noteworthy, more than half (52%) of those who bought online say they did so to save money. By contrast, those who bought in a store are most likely to cite the need to “see product before buy” (45%) or “get products sooner” (44%) as reasons. 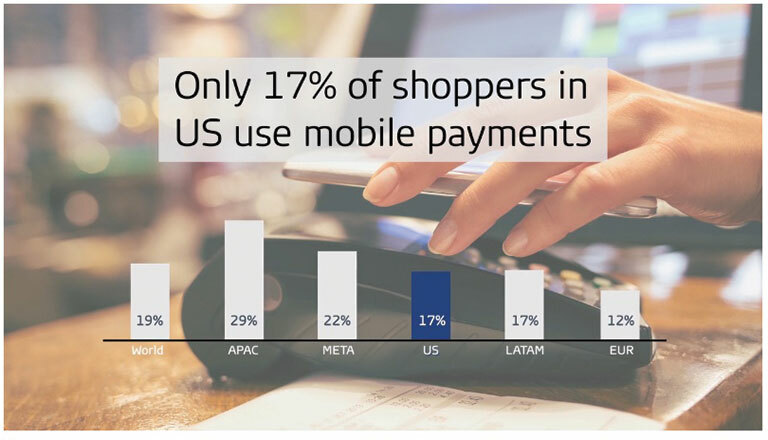 The study also shows that adoption of mobile payments in the U.S. remains low. Only 17% of U.S. consumers have used their smartphone, tablet or other mobile device to pay for a product in the past six months. Moreover, it included the use of payments via services like PayPal and Venmo. This compares to 29% in the Asia Pacific (APAC) region and the global average of 19%. Yet, almost three in 10 (28%) U.S. consumers say they “look forward to … pay[ing] for more and more transactions” via mobile devices. That number was almost double the 2017 level of 17%. For 2018, GfK’s global FutureBuy research covers 35 countries and 18 product categories. 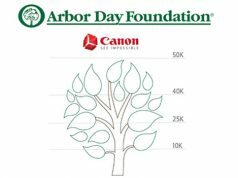 All in all, more than 35,000 consumers were interviewed worldwide. To learn more about GfK’s FutureBuy shopping study, visit gfk.com.